Moscow police have apprehended the fourth member of a gang believed to have killed numerous homeless people in an effort to "cleanse" the city, investigators said in a statement. Artur Nartsissov, aged 22 or 23, according to the statement, met the other three members of the gang online and agreed to take part in their murderous crusade. So far investigators have only linked Nartsissov to the attempted murder of a street cleaner, the city's Investigative Committee said in the statement on its website Friday. But Nartsissov is still implicated in the case against the gang, which was opened into the crime of murder of two or more people. 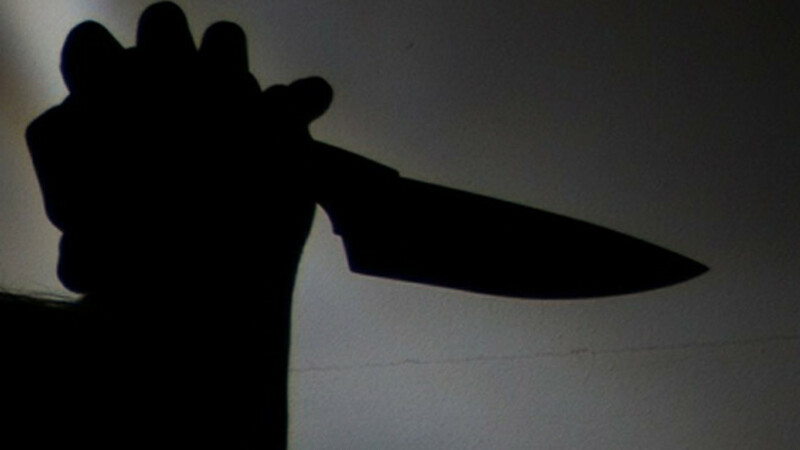 Media reports have said the gang is believed to be responsible for murdering at least seven people who were found stabbed to death in parking lots, parks and other vacant areas. The gang reportedly hunted down their victims at night, preying on the homeless, drunks and other people on the fringes of society. The Investigative Committee has identified the other three gang members as Pavel Voitov, Yelena Lobacheva and Vlad Karatayev. Voitov, 20, and his girlfriend Lobacheva, 25, were the first to be arrested in February. They are believed to have been committing the murders since last July, news reports have said.